Boy, what a day! Our day started very early Thursday morning with a 7:30AM breakfast and 8AM visit with Bob Beall, CEO and president of the CF Foundation. Although we had received the bulk of our training Wednesday, we were given more pointers on things our Representatives' and Senators' offices might ask us during our meetings that afternoon. Unfortunately, due to the weather, many of our members of Congress were not in the office Thursday (many flew back to their districts/homes Wednesday). 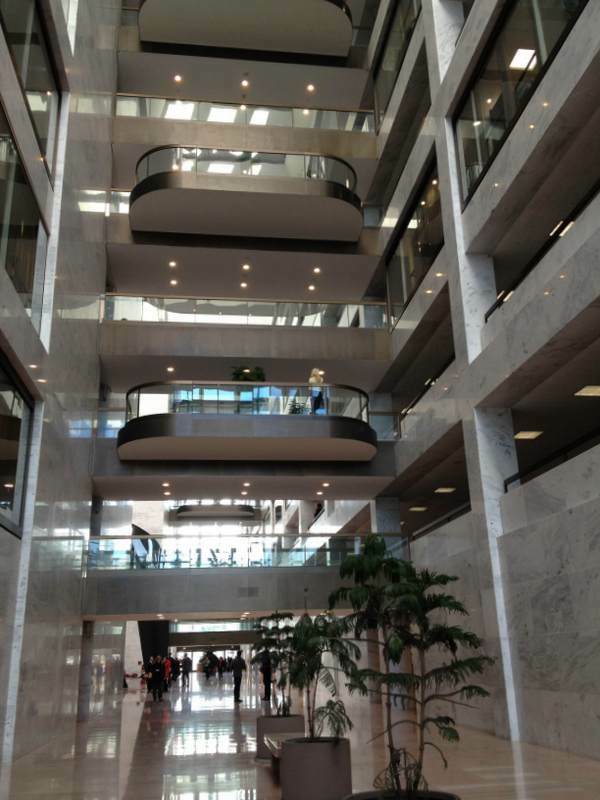 So, instead of meeting with our Represenatives, we were told we would likely meet with their staff members. Although initially disappointing, I had to remind myself that the staffers we would speak to are people who keep the members of Congress abreast of healthcare issues. So, while we may not have been able to speak with the decision maker, we certainly were going to get a chance to speak with a valuable voice in the office. 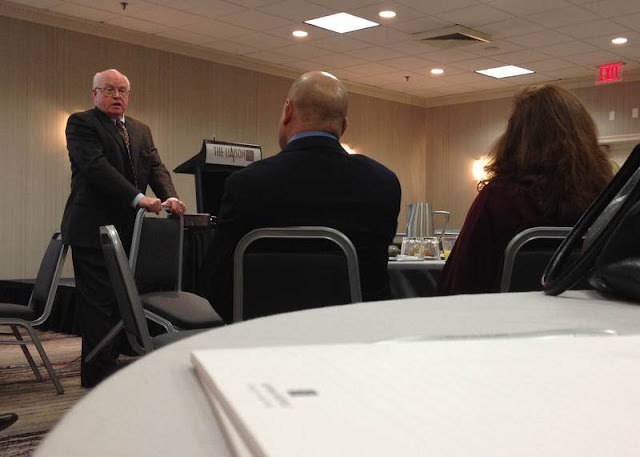 After breakfast and a quick presentation by Bob Beall, we were given our packet (of which wish I had taken a picture). Each of our packets listed our scheduled meetings for the day (the CFF arranged all meetings) and provided us handouts for each meeting. This was awesome. It was so organized and made it incredibly easy for us! 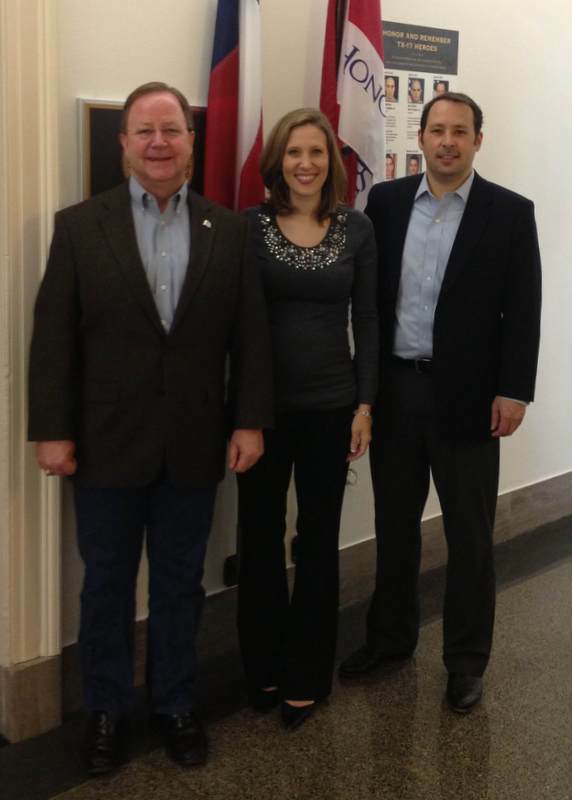 My first meeting at 9:30AM was with my own Representative Bill Flores (R-TX). I had fully expected to meet with his staffers. But I was surprised when I learned Rep. Flores himself was in the office and would be meeting with me. It turns out that he couldn't get a flight back to Texas due to the weather, so he just decided to come to his office to work. I was more than delighted! What a lucky gal I was to get to meet with Rep. Flores again. His Legislative Director John Ohemen also joined us for our meeting. He enjoyed getting an update on Cystic Fibrosis and what we are needing from Congress these days (mainly protection from funding cuts at the National Institutes of Health (NIH) and the FDA). But I was most incredibly touched when Representative Flores shared with me as a side note that he has been praying for Bennett and that he had put Bennett on his prayer list ever since our last meeting. Boy, what a sweet thing to do. And coming from this Texan, I know he means it. 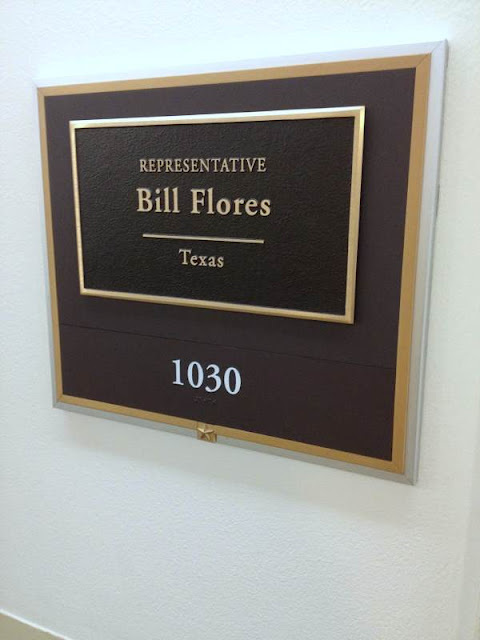 After I met with Rep. Flores, I went down the hall to my next meeting. 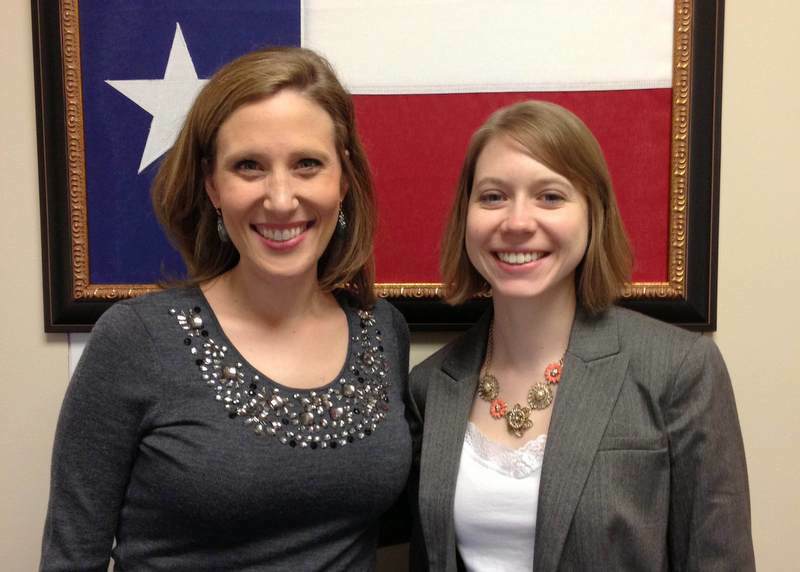 I met with Jenny Howell from Rep. Barton's office. 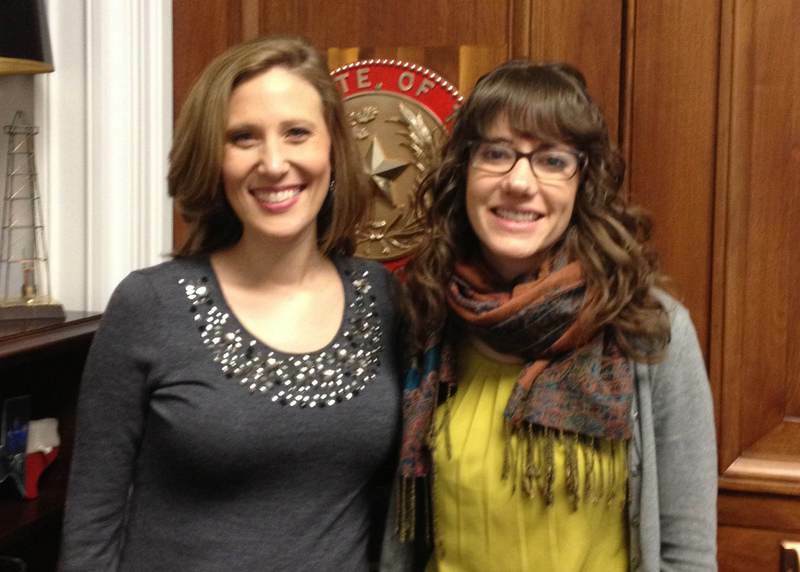 Jenny, Rep. Barton's Legislative Assistant, met with me since Rep. Barton was already back in Texas. 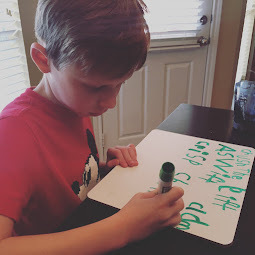 Jenny was knowledgeable, interested and seemed to genuinely appreciate Bennett's story of CF and how the government and the CF Foundation are working together effectively to find a cure. She asked some great inquisitive questions, which I really appreciated. I look forward to meeting Rep. Barton sometime in the future but I really enjoyed getting to sit down with Jenny today. 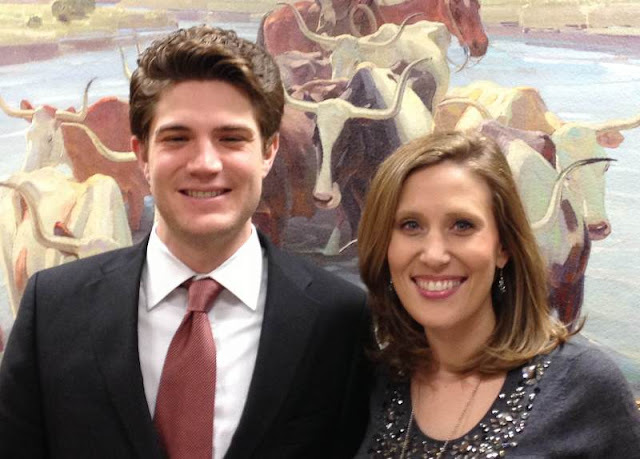 My last meeting at the House of Representatives was with Sarah Johnson, Legislative Assistant, from Representative Burgess' office. She had worked in biology some so she was somewhat familiar with Cystic Fibrosis, which was great. I shared with her the same things I had shared in my previous meetings but was able to be a bit more technical as she seemed interested in that area. I really enjoyed getting to meet the staff from each office because it allowed me to get a feel for what they were interested in. It certainly gives me confidence with going forward to meeting the Representatives next time I get an opportunity in DC or in the district. 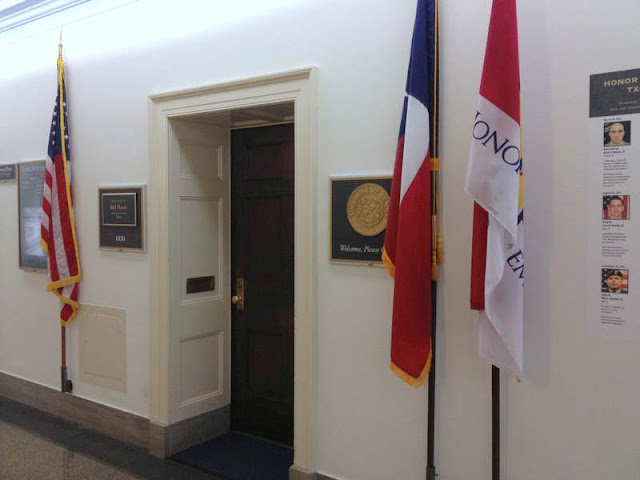 My last meeting was with Senator Cornyn's office on the Senate side of the Capitol. It's interesting how different this building is from the Representative side. This building is bigger, more plus and seems more "airy." I suppose it's because there are much fewer Senators than Representatives. But I enjoyed walking the halls a bit. It's *much* easier to get around in the Senate building than trying to navigate the Representative hallways (which all look exactly alike, no matter which way you turn). Since Senator Cornyn was unable to meet, I met with his Legislative Correspondent, Wes Hambrick. Wes was very engaging, attentive and caring about our need for a cure. He, like the others, seemed to find my message refreshing. I wasn't asking for more money, I was asking for the money that goes to research on rare diseases be protected. Wes surprised me by one question when he asked, "how much does the Cystic Fibrosis Foundation get from the National Institutes of Health?" I loved the question because I was able to say: "nothing! The CFF receives no government funding. All we want is for the NIH to continue their work on basic human research and we will continue to partner with them to move that research towards a cure." 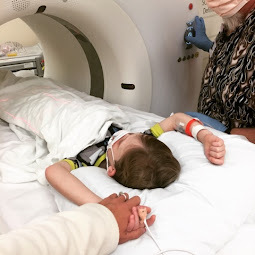 I was able to explain that I am a part of a larger network of thousands of people who fund raise for Cystic Fibrosis each year so that we can put this money with the federal dollars already spent by the NIH to move research further and eventually get the pharmaceutical companies interested in investing in worthwhile and effective medications." It felt good to speak free of the need for funding because I know that our funding comes from those who give from their hearts, not from their tax dollars. As Wes indicated, my message is a bit of a change of message in Washington DC. Overall, I had a fabulous time. I was nervous at first. I wondered if I could do it alone. But I did and it was actually a lot of fun! 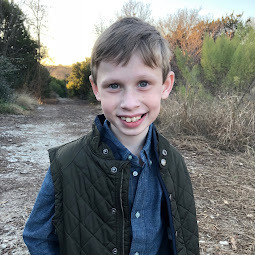 By sharing Bennett's story and what I know of how the Cystic Fibrosis Foundation works with government agencies, I was able to really articulate how proud I am to be a part of this organization and to be speaking on Bennett's behalf. So awesome that you're so active in this endeavor! I'm sure your persuasive abilities paid off! I AM SO PROUD OF YOU!!! And I love that your dad got to come speak...and Oliver's introducing himself brought tears to my eyes. Thanks so much for sharing!! Julie, you are SO sweet. Your comment made me smile. :) Thank you! I'm so glad you have these opportunities! 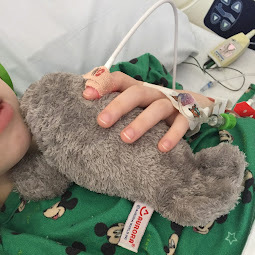 It has to feel paralyzing sometimes to have a child with a chronic illness, but times like these have to be so fulfilling.